We have decades of experience and knowledge of search, executive coaching and mentoring. But our individual back stories are as diverse as those of the clients and candidates we work with. Everyone is different which is why our approach is highly personalised. Isabel has unrivalled experience of board-level and executive search, mentoring and executive coaching in media and consumer-facing companies. A pioneer in leadership consultancy and a champion for diversity, clients include leading FTSE, Fortune 500 and private equity companies. She is also co-founder of Bird & Co Board and Executive Mentoring. Graduating with distinction from the American University School of Business, she started her career at AT&T in general management before joining Kenton Corporation to market international retailers including Cartier and Georg Jensen. Moving to London in 1974, she managed the UK division of a US-based search firm before founding Bird & Co in 1981. Isabel is a member of the Royal Television Society and an Advisor to Wyvern Partners. She is an MBTI Qualified Practitioner. Leonora Gilliat brings 14 years of executive search working across FMCG, Retail, Financial services and other industries. A diverse range of sectors, an extensive network and deep knowledge of the search process equips her with the ability to engage exceptional candidates for both national and international searchs. 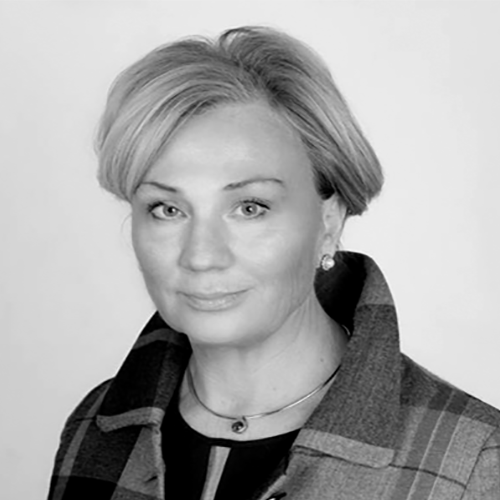 She started her career in Fletcher Jones, then Taylor Osborne before starting Gilliat Moray; using her knowledge of the corporate world and engaging with the Board to understand the ethos and psychology of a company, she is capable of identifying talent and cultural matches making executive and non-executive appointments. 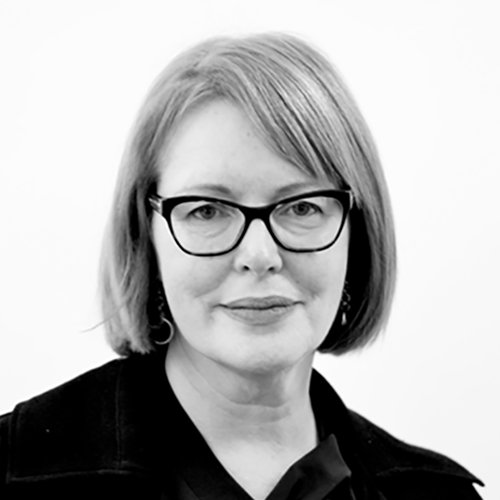 Victoria brings over 20 years experience working in a multitude of different industries as a generalist consultant researcher working across several industries. Trained in the traditional method of retained search at Norman Broadbent, she went on to work for a niche head hunting firm in the City. Following this she ran part of the international post graduate recruitment scheme at Barclays Capital for four years. She returned to executive search firstly as a freelance consultant and subsequently with AT Kearney Executive Search as a generalist Consultant. Victoria joined Gilliat Moray in 2013 where she had a breadth of experience with both client and candidates. Kathleen draws on extensive experience of executive and non-executive responsibility on a global scale in multiple sectors. She has a deep understanding of boardrooms and their dynamic, with broad experience of financial strategy, M&A and restructuring. Trained as a chartered accountant, Kathleen was the youngest-ever CFO of a FTSE 100 company at the age of 34. Previous key roles: Deputy Chairman of Great Portland Estates, Non-executive Director of the Bank of England, Prudential plc, EMI plc and O2 plc; CFO of BTR plc/ Invensys plc; Partner at Ernst & Young. Current board roles: DS Smith (RemCo Chair); Trinity Mirror (Audit Chair); Invensys Pension Scheme (Audit Chair). Kathleen is also co-Chair of International Rescue Committee UK, a charity supporting conflict zone refugees. Sarah is responsible for business development, managing client relationships and delivering and expanding all mentoring programmes. She previously spent five years at Korn/Ferry International, in the Madrid office, as a consultant and senior coaching manager. She has developed skills for talent identification and leadership development across multiple sectors from operational levels to board effectiveness. She spent her early career in London as a relocation specialist for John D Wood, the property company. She has a modern languages (French & Spanish) from the University of St Andrews. She is certified in key Lominger assessment tools for competency modelling, high potential identification, feedback facilitation and coaching. Theresa brings more than 20 years’ experience of coaching senior executives within multinational organisations, professional services firms and consumer facing businesses. 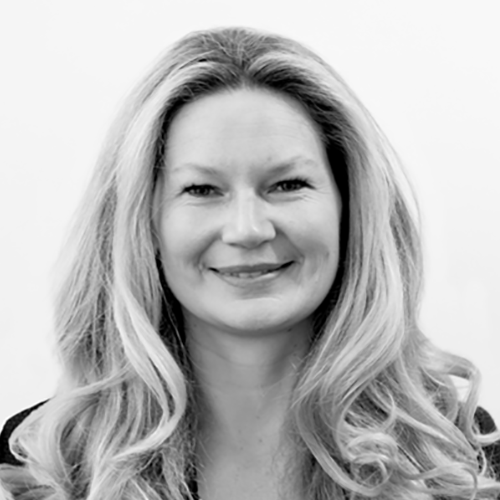 Prior to joining Bird & Co, Theresa was a Principal Consultant at Right Management and a Senior Account Manager with a leading IT company. Her clients have included Marks & Spencer, BDO Stoy Hayward, GSK, Johnson & Johnson, BBC, Logica, ITV and Colt. Theresa is trained in coaching and has a diploma in counselling and psychotherapy, plus stress management training. She is also a qualified MBTI practitioner and has worked as a volunteer for the Samaritans, St Dunstans and Youth Counselling Service.